The BBC has released a lot of photos this week in the run up to the launch of The Impossible Astronaut, the first episode of Doctor Who Series 6. Opening the season on Saturday April 23 on BBC and BBC America, the new photos (found at the bottom of this post) are mostly promotional character stills, which includes some images of a couple of new characters. This season begins with a two-part adventure that concludes with episode 2, entitled Day of the Moon. 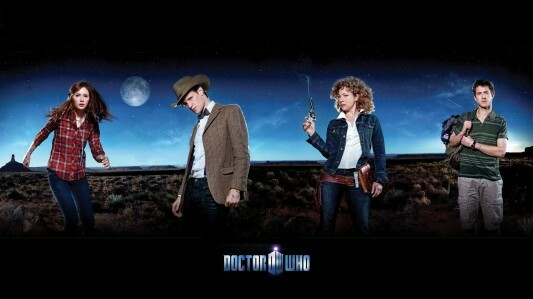 Matt Smith returns as the Eleventh Doctor, as does Karen Gillan as Amy Pond, Arthur Darvill as Rory Williams, and Alex Kingston as River Song. Both opening episodes were directed by Toby Haynes and written by showrunner Steven Moffat. 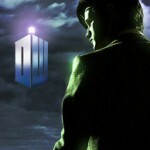 The BBC has released two new clips from the first episode of Doctor Who Series 6, entitled The Impossible Astronaut. Directed by Toby Haynes, written by showrunner Steven Moffat, and filmed on-location in the United States, The Impossible Astronaut is the first part of an adventure that concludes in the second episode, Day of the Moon. You can view the preview clips at the bottom of this post — but be warned again, for more spoilery goodness is abound! 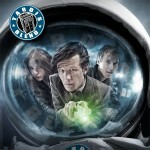 Following WonderCon 2011, we are launching not one, but TWO episodes of TARDISblend this week! The promotions and publicity for Doctor Who Series 6 is moving full speed ahead, with many revelations, news items, rumors, spoilers, and other stuff abound. Co-host Tom Cheredar was on assignment for Geeks of Doom at WonderCon this year and got to catch up with both Toby Haynes and Neil Gaiman. 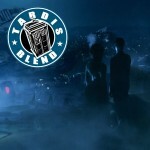 For episode 21 of the TARDISblend podcast, we focus on Tom’s interview with living legend Neil Gaiman, as he discusses his writing of the fourth episode of Doctor Who Series 6, enigmatically titled The Doctor’s Wife. While Gaiman remains mostly elusive about specific details about his episode, he does discuss a lot about his experience in working with Steven Moffat. Following the interview, Greg and Tom discuss the rumors and spoilers surrounding The Doctor’s Wife, including the footage shown at WonderCon involving an Ood and… Time Lords? 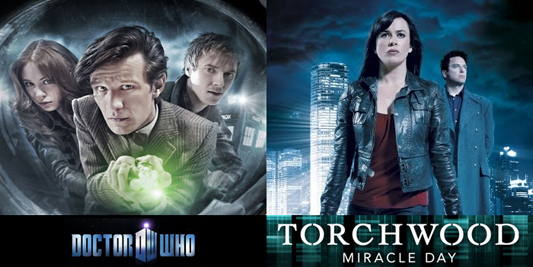 In addition, we take a look at the developments in the world of Torchwood: Miracle Day, which is scheduled to premiere in July. We examine the teasers and promo material being published and pushed out currently by BBC Worldwide and Starz USA, and discuss how things come to pass to set up the scene for Miracle Day. 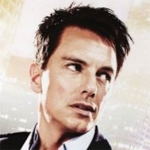 What happens to Jack Harkness? How and why does he return to Earth? For episode 20 of the TARDISblend, we focus on the interview with Toby Haynes and on the two-part launching episode for Series 6 of Doctor Who: The Impossible Astronaut and Day of the Moon. Taking a look at the confirmed information, the spoilers, and the rumors, Tom and Greg speculate what the two opening shows may hold for the Doctor and his companions — in a season which (by some indications) may redefine how you view the show. In addition to some of the news and rumors, we pay tribute to two Doctor Who legends who have since passed away: Nicholas Courtney aka The Brigadier, and Michael Gough aka The Celestial Toymaker. We reflect on their contributions to the show and to entertainment in general, and mourn these big losses. 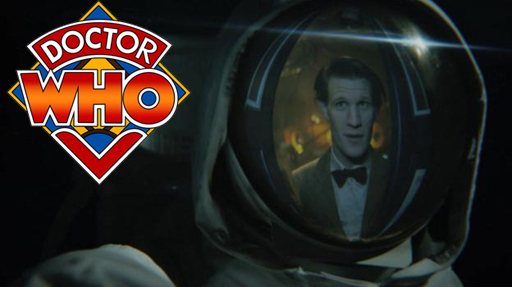 New Teaser Videos Released For ‘Doctor Who’ and ‘Torchwood’! The teasers in the universe of Doctor Who continue to come out. With Series 6 only three weeks ago, and following the official BBC trailer release the other day, BBC America has posted a trailer for the American broadcast including additional footage. On top of that, also in the Whoniverse, Starz USA has also released their teaser trailer for Torchwood: Miracle Day. You can see both trailers at the bottom of this post. 2011 is a big year for Doctor Who fans, with Series 6 premiering with opening episode The Impossible Astronaut on April 23. Matt Smith, Karen Gillan, Arthur Darvill, and Alex Kingston reprise their roles in the series, performing in stories penned by Steven Moffat, Neil Gaiman, Mark Gatiss, and more. This year is the first time a Doctor Who season will be split into two portions; with the first half playing during Spring, and the second following in Fall. It’s full steam ahead for Doctor Who Series 6, as the promotional material keeps on coming out. As you may recall from our report and posting of the prequel for “The Impossible Astronaut,” there was rumor floating around the web that there was another trailer coming for the new season. BBC has confirmed that there will be a second trailer and that it will be posted online tomorrow (Tuesday, March 29, 2011). The trailer is a minute long, and will air first on BBC1 in the UK. 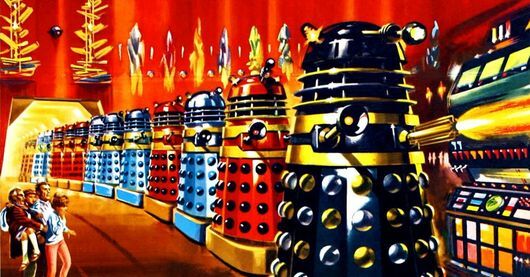 There is no time confirmation for the airing at this time, but for our UK Geeks of Doom, The Doctor Who News Page is reporting it will most likely be during primetime viewing in the evening. An edited 20-second version of the trailer will air on CBBC (BBC for kids). As soon as the new trailer is available, we will have it posted for you right here at Geeks of Doom.